Life is a journey, and no one knows that better than the two female flight attendants who founded baggallini. They wanted a stylish and functional bagg that would take them around the world with ease, so they designed their own. Twenty years later, the baggs they created are still working hard for the everyday traveler. Our baggs are there to help you glide effortlessly through it. LV + H-D. When two of the world’s edgiest brands come together, it has to be good. And it is. In fact, die-hard enthusiasts think it’s hog heaven. 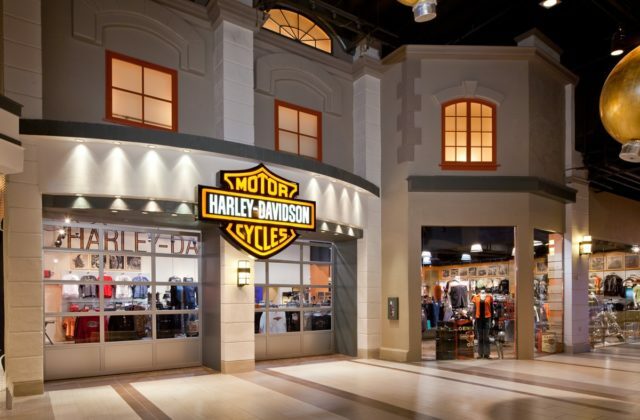 Las Vegas Harley-Davidson features one of the largest assortments of co-branded merchandise and biker regalia, including Las Vegas-exclusive clothing, leather apparel, accessories, shoes, gifts and collectibles. 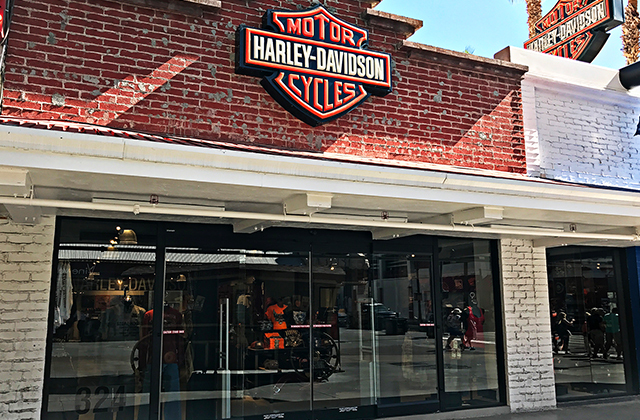 Located directly behind the reception area, the new museum store features 1,300 square feet of retail space, along with outdoor patio seating. 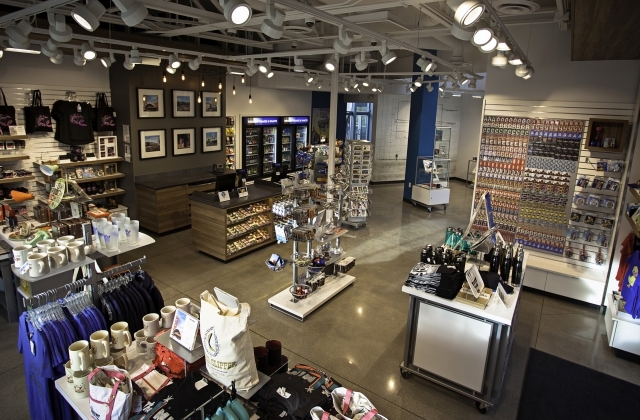 The store offers the perfect opportunity for visitors to purchase souvenirs, gifts, snacks and beverages before and after tours. Guests will discover a carefully curated collection of photography prints, postcards and books paying tribute to vintage Las Vegas. 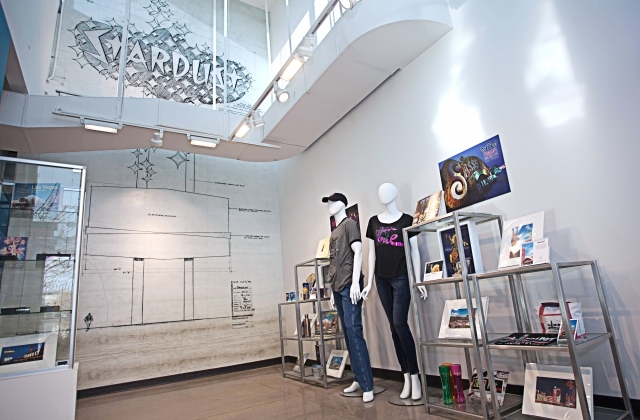 The store also carries Neon Museum-themed magnets, drinkware, apparel and accessories. 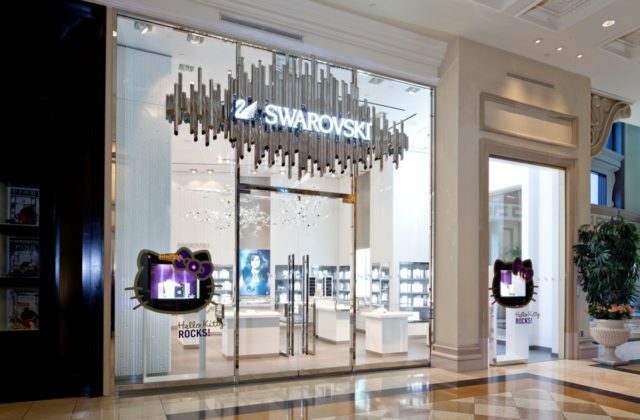 The selection includes popular signs seen at the Boneyard – In Love, Stardust, The Mint, Ugly Duckling and more. 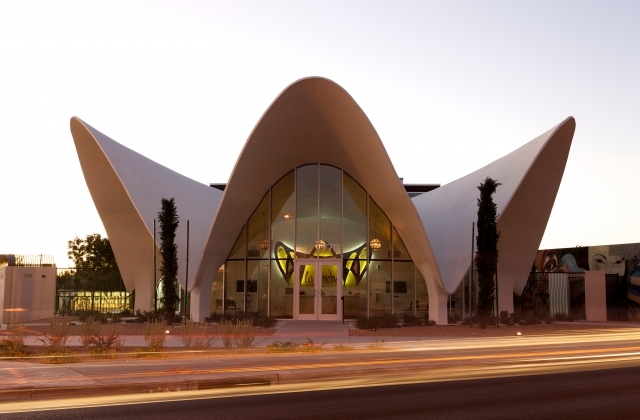 Neon Museum merchandise will also be available at the company’s 16 Welcome to Las Vegas stores citywide. A respected brand and a name synonymous with high quality. Since 1851, this old-world apothecary has offered premium skin, hair and body care products complemented with a superior level of personalized service. Their efficacious formulas are developed using the most advanced technologies and are rich in high concentrations of the finest natural ingredients. The sparkle of each crystal brings shimmer and dazzle to everything it touches. 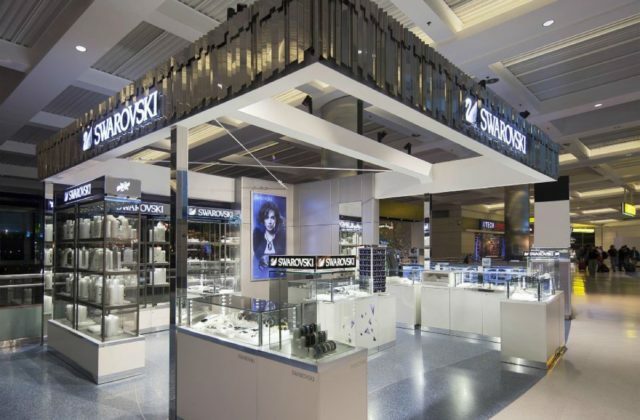 Swarovski is the world’s leading producer of fashion jewelry, cut crystal, genuine gemstones and created stones. 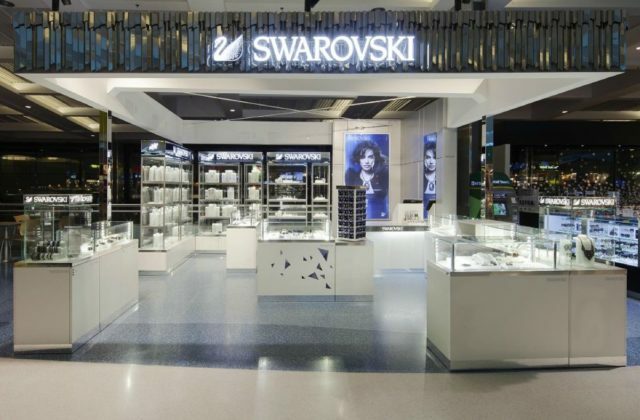 The store offers their latest jewelry and collectibles, including crystal objects and holiday ornaments. Also featured is the Crystal Living Line – functional and decorative home accessories, including stemware, photo frames, candleholders and vases. 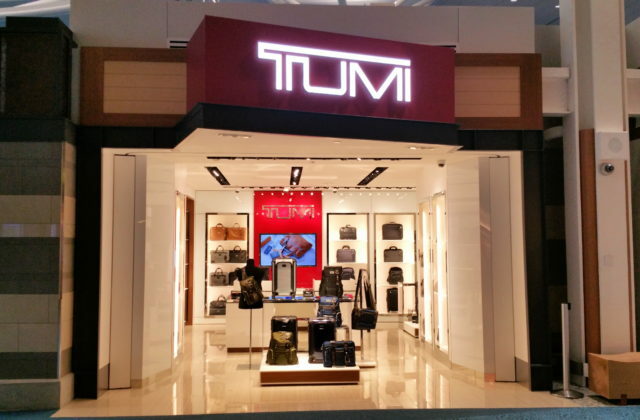 The peak of sophistication, TUMI is a leading luxury lifestyle brand in the business, accessory and travel categories. 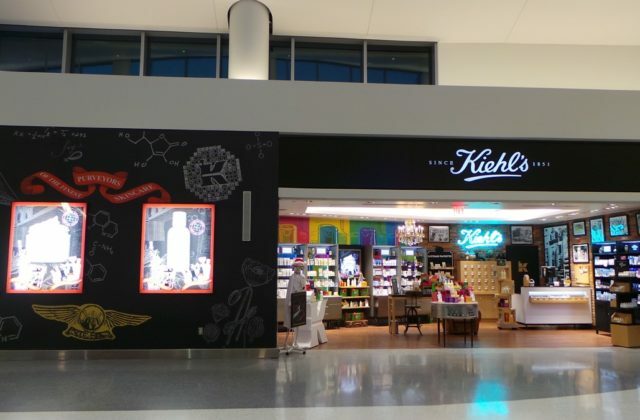 Loyal devotees around the world extol the virtues of the well-crafted collections. Known for super-stylish and ultra-functional design, TUMI luggage, bags, briefcases and accessories are favorites of savvy business and pleasure travelers.